Curious Gardener Newsletter includes articles written by Master Gardeners on gardening and composting topics for Placer and Nevada County residents. Nevada County 4-H Family Newsletter provides important information on local and state 4-H events and activities, club and project news, and funding opportunities. Placer County 4-H Family Newsletter provides important information on local and state 4-H events and activities, club and project news, and funding opportunities. 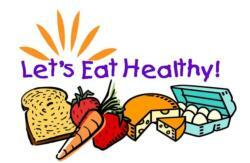 Let's Eat Healthy offers a variety of FREE newsletters for parents and professionals. 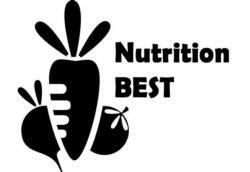 Nutrition BEST offers a variety of FREE newsletters for parents and professionals. The funding for this program has ended, but these past newsletters contain good information. Just in Time Parenting gives you timely information specific to your baby's age and your baby's needs.